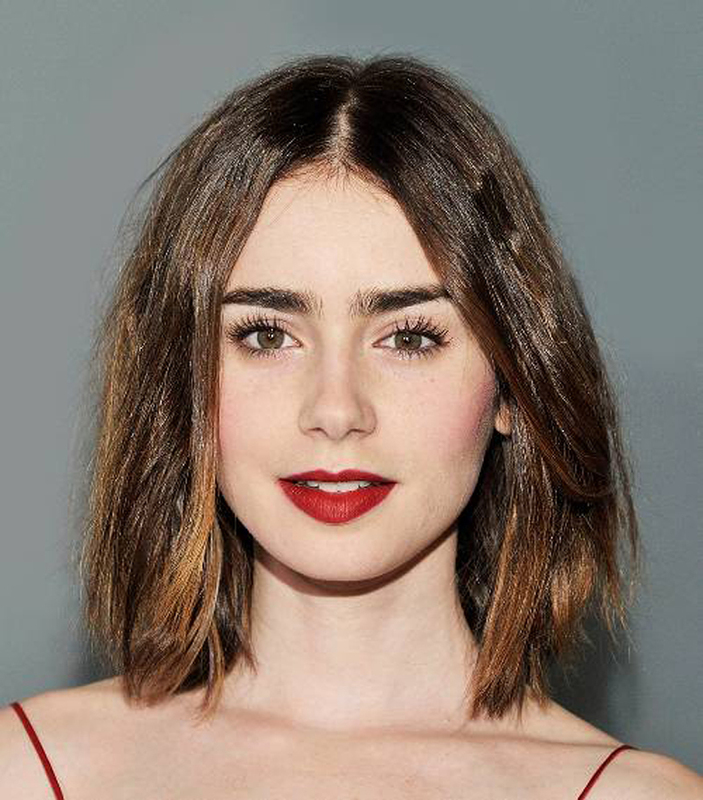 Like haircuts, eyebrow shapes aren’t one-size-fits-all. It really depends on the dimensions of your face—and knowing how to shape them based on your specific face shape can not only emphasize your eye shape, but make you more comfortable while wearing less makeup. “The right brow will help open up the entire eye area and work to improve the face’s overall symmetry,” says celebrity eyebrow stylist Joey Healy. “The perfect brow will make you look fresh, rested, young, healthy and overall more attractive.” Do we have your attention yet? So how do you go about learning how to shape eyebrows? For starters, your unique face shape plays a role in determining which eyebrow shape works best for you. We asked Healy to break down the best brows for a range of different face shapes, so you can find your own golden arches. 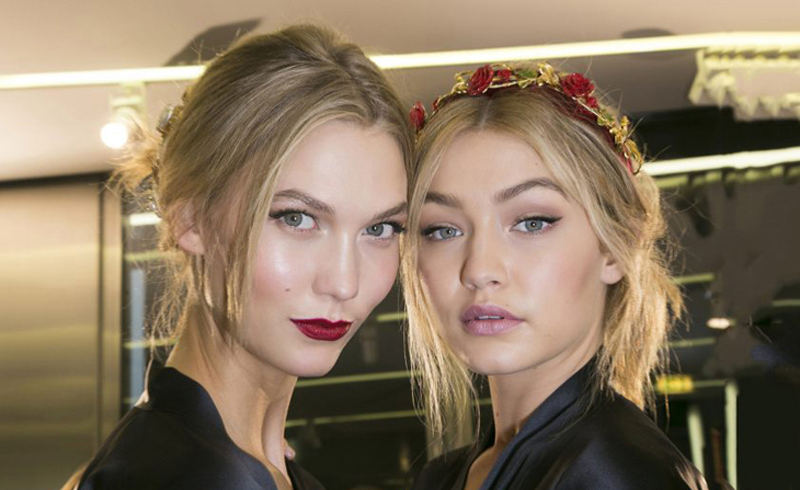 “If your face is round, you want to make sure your brows are very angular,” Healy says. “Because there is a lack of definition in a rounder face, the perfect angled brow can bring out and define facial bone structure that is lacking or not present.” In this case, a higher arch is flattering. A classic, balanced brow is perfect for this well-proportioned face shape. Just make sure you follow Healy’s three rules for all face shapes ahead.